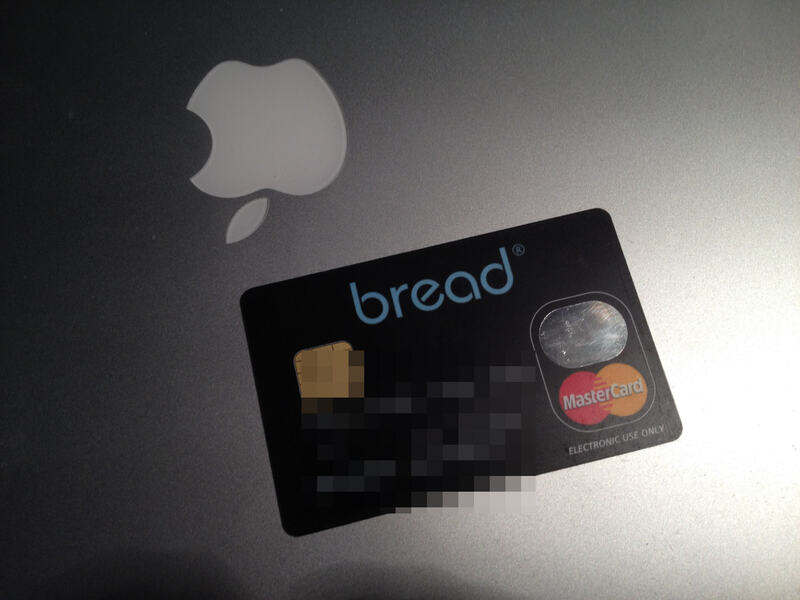 I use a pre-pay card for a lot of online purchases. This is one card I use. Nothing to do with Apple – I just took the pic on the top of my Macbook lid. There are loads to choose from out there depending on where you live and what you do online. Not the big stuff or for business use, but for purchases where I prefer to do damage limitation should anything go awry. 3. Ordering on internet sites where something flags up as being slightly dodgy. Usually I’m wrong and I have to say that over the years of using credit and debit cards on the internet (and I use them a LOT) I’ve only to date had ONE instance of someone using my credit card details. They bought a number of computers before I sussed it out and the bank cancelled my card. It was a lot of hassle getting the money back though. So I’m a big fan of pre-paid cards where you can just fund (for example) a couple of hundred quid to it from your bank account at the start of the month and if something goes wrong that’s ALL you can lose. I’m not saying it’s a nice thing, but I’d rather do that than someone get access to a credit card with a limit of thousands.